I have DirecTV with an older DVR model – the HR20. The other day I was watching a show & attempted to record it by hitting the “RECORD” button on the remove after about 35min had gone by of the 1 hour long show. If the program you’re watching & want to record is a good ways into the show, it is a known problem that attempting to record the show by hitting “the RECORD button may fail with this error. I’ve heard that it has to do with the live buffer being completely filled – i.e. all 3 hours of live in-progress buffer is filled with past programming. This is why this doesn’t happen consistently: If you or the DVR has changed channels within the last 3 hours, you won’t get this issue. If you change the channel and switch back, you’ll find that hitting the RECORD button will now work… however you will have lost the buffer of the show’s progress. i.e. If you’d watched 35min of the show, then change to another channel and come back to the original channel, you will be able to record but you will not hae the previous 35min in the recording. If you go to the channel guide and press RECORD on the show playing at that moment, the recording SHOULD still work. This is the best workaround. The future of connectivity is cellular. This past week at Computex 2017 in Taipei, Microsoft announced a series of Always-Connected PCs – some Qualcomm ARM CPU-based, some Intel CPU-based. 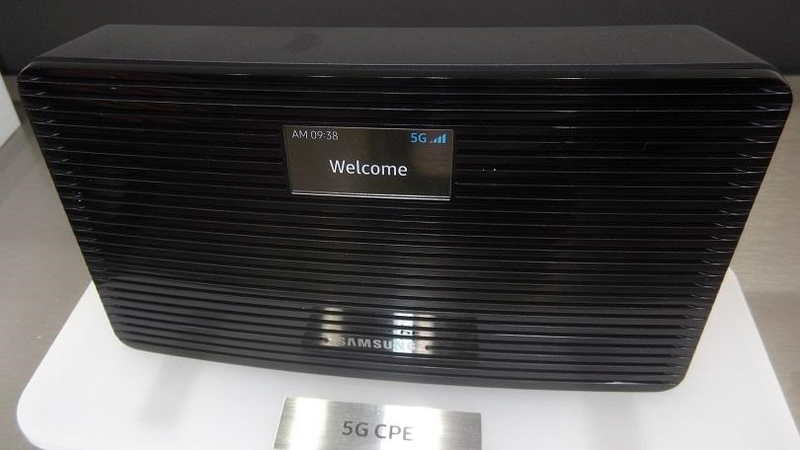 One of the showcase capabilities of these devices are eSIM-based cellular connectivity. 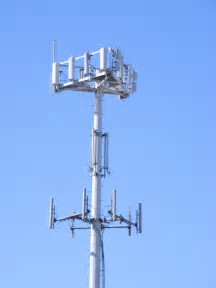 Cellular networking will soon outperform traditional wired & WiFi-based networking. Your cellphone & any cellularly-connected devices will potentially have network speeds & performance superior to any WiFi, DSL, Cable or even FIBER connection you might get at home, at the office, or in a coffee shop. This home router connects to a cellular network at home & provides 1Gbps Internet access at the edge (farthest from the cell tower) and 4Gbps optimally at close distances. Now imagine a fraction of this speed in your pocket on your cellphone: Anywhere you go, you could wirelessly get Internet access better than what is available from your home or your office. (Some people get this today compared to a DSL line!) Yes, your smartphone may not get a full 1Gbps due to power requirements, but it could be as much as 300-500Mbps. DESKTOPS: This is why Microsoft is partnering with HW OEMs to produce laptops & potentially DESKTOPS with cellular networking in them. If a person can get better networking from cellular than from the Ethernet port in the wall, why not just use cellular and get rid of all the wires & equipment? Suddenly management of those machines got a lot simpler. SERVERS: Why can’t datacenter servers be connected this way too? Indeed: Datacenter servers could use cellular as well. All traffic would be encrypted & it would likely save power, reduce heat dissipation, and reduce management costs. A WORD ABOUT SURFACE: The decision to include/not include LTE in past Surface devices wasn’t really ever about demand. (a.k.a. the statement we made that “We aren’t including LTE in Surface because customers aren’t asking for it.”) C’mon – we know that there were, in fact, people asking for it, otherwise why would we need to make a statement about it? No, it was more about hardware economics: At the time of Surface Pro 2 & 3, we couldn’t physically fit the LTE transceiver & antenna into the Surface design without it substantially impacting aspects such as cost, battery life, and ultimately the time/budget to rearchitect a design for something that a minority of device owners would use where others wouldn’t. With Surface Pro (5) enough hardware innovation has been done to incorporate LTE Advanced into the device design cost-effectively, but it took a bit. …then you can make voice calls & have voice mail, right? Now think about that: If you don’t need a physical network or WiFi & you’re already on a cellular phone network, why do you need a VOIP phone system? In other words, if I get rid of my wired/WiFi network at work, can’t I get rid of my desk phone PBX as well? Yup. All those corporate PBX’s & VOIP desk phones suddenly aren’t really necessary if you’re using a cellphone for everything. Now, all you need is virtual telecom management solutions that work with your cellular provider and you’re set. WHEN WILL IT BE REAL? This is not 10 years down the road. This is next year in mid-2018. Among other providers, Verizon has committed to making 5G available in major cities by then. The cellular bandwidth/speeds in Japan is regularly 500Mbps–1Gbps, while we in the US get excited about our smartphones phones doing 5-25Mbps. While 4Gbps 5G network performance is stunning, Japanese researchers in early 2016, had developed 100Gbps 5G network performance. Again note: This is GIGABIT speeds. conventional WiFi on laptops working in offices & coffee shops generally only do 300Mbps-1Gbps at optimal conditions. Of course, this won’t be everywhere overnight. But it will be in metropolitan cities & expanding. WHY DOES ONE NEED PHYSICAL NETWORK EQUIPMENT THEN? This transition is similar to the move from land line phones to cell phones: If all your networking is cellular & and routing is all done virtually, where does this leave networking vendors who depend on conventional network equipment sales for revenue Good question. I don’t really know. Personally, at first glance, I think it means they have to diversify their offerings as the market changes. 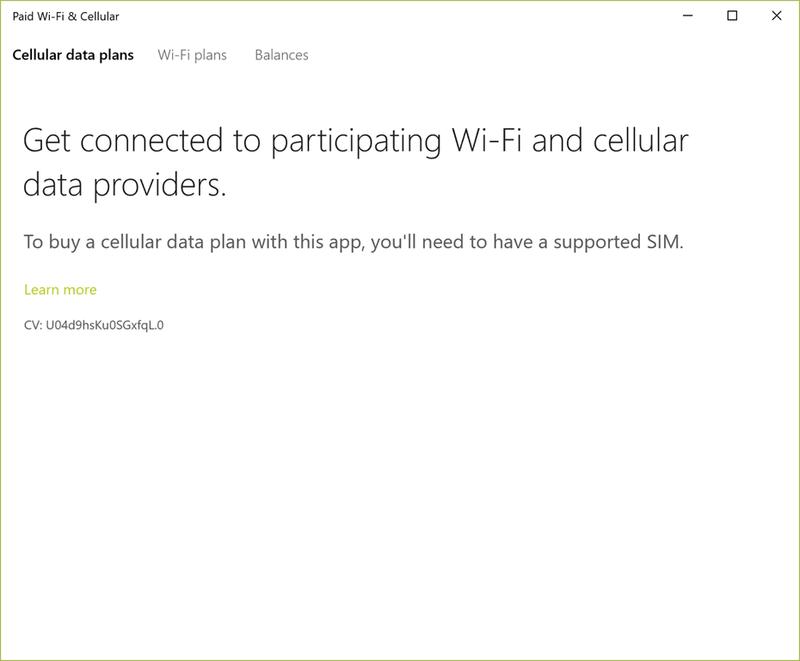 There is also an app called “Paid WiFi & Cellular” that comes with Windows 10 that allows you to purchase cellular minutes in areas not covered by unlimited data consumption for your eSIM enabled Windows device. The Paid Wi-Fi & Cellular app helps you get online in more places on your Windows 10 PC. Buy a data plan to get connected to a participating paid Wi-Fi hotspot or cellular network* in your area. 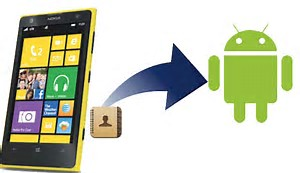 There are no contracts or recurring charges, and all you’ll need to buy a plan is a Microsoft account. One thing that was mentioned by some experts is that Chromebooks don’t have this – neither to Macbooks. (iPads have historically had an early version of embedded cellular/SIM technology but the challenge has often been, how do you move from carrier to carrier on the same iPad.) Additionally, cellular is incredibly important in markets where WiFi & LAN networking isn’t as readily available… like China. Or India. You are currently browsing the Kurt's Thoughts blog archives for June, 2017.